Fedora is still focused on developers—but developers want to play games on their laptops, too. 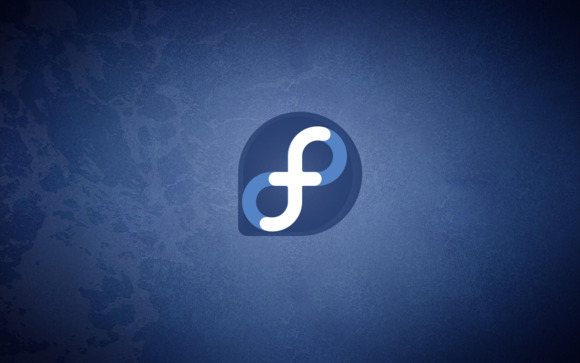 After taking a year to release Fedora 21, the Linux distribution is back to a six-month release cycle: Both Fedora 22 and Fedora 23 have since been released, and Fedora 24 is in development, with the final release scheduled for June. It’s tough to get accurate numbers for how many users a Linux distribution actually has. But each of the past three releases have seen about 1.2 million downloads from the official getfedora.org website. 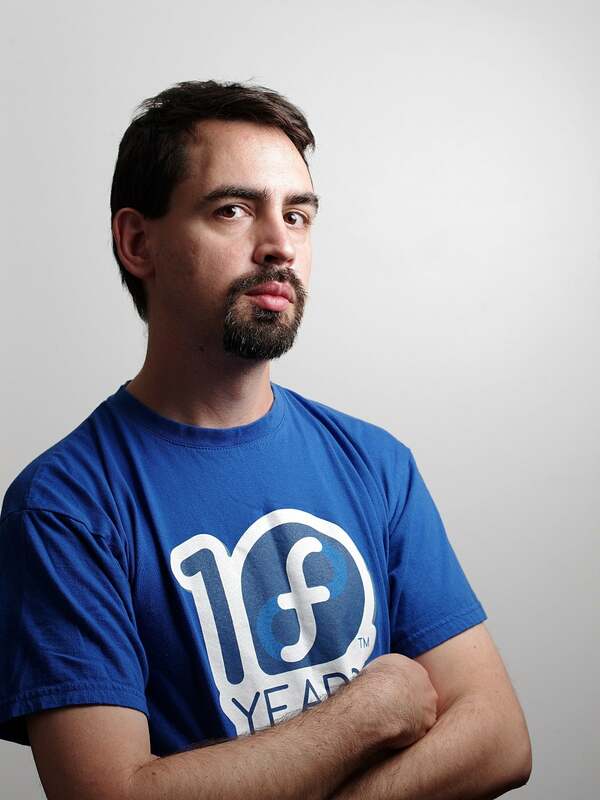 Fedora wants to start converting people who aren’t already Linux users over to the platform. This doesn’t mean targeting the average desktop user—Fedora Workstation is still focused on being a developer-targeted environment. But “developers are people too,” says Miller. Developers want to play games on their laptops and have a polished desktop experience, just like anyone else. So Fedora is still working on that stuff. Some of the features Fedora has added have been quality-of-life enhancements that wouldn’t pertain to the average desktop user. For example, Fedora gained notifications for long-running terminal jobs. If you leave a process running in the terminal, you don’t have to keep checking if it’s done—a pop-up notification will let you know. Little things like that demonstrate Fedora’s new focus. 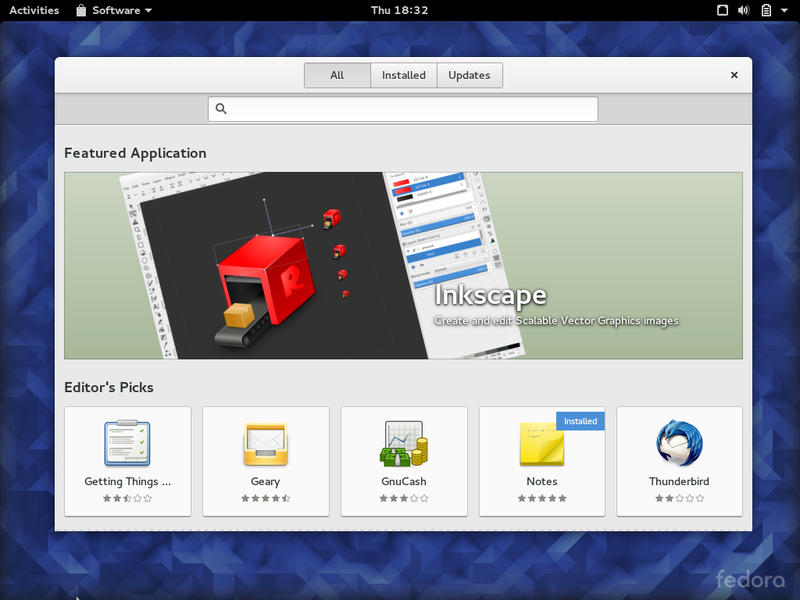 Fedora is still very GNOME desktop-focused, and some people lament that other desktops have been neglected. They might be encouraged to know that the KDE Plasma desktop—the most-popular alternative Fedora image—is being promoted at the top of the Fedora Spins download page. Despite some criticisms of Fedora’s KDE system, Miller says he’s received lots of positive feedback from people who’ve tried KDE in Fedora. According to Miller, a lot of the difficulty has been regarding the switch to Plasma 5. But, if developers want to play games on their laptops, there’s a good chance they’ll need closed-source graphics drivers like those from Nvidia or AMD. Fedora has never officially supported these drivers due to its focus on free software, and has no plans to do so. However, the Fedora project would like to make the process of installing them less painful, and there will be a big conversation about that in the next year. “If you need to have those graphics drivers and you’re a grown-up, you can make that decision yourself,” said Miller. Fedora’s new attitude will extend to patent-encumbered codecs for playing various types of media and closed-source software, too. As Miller tells it, Google Chrome is one of the most popular browsers on Fedora, despite the fact that users have to get it directly from Google. Miller believes Fedora is actually losing an educational opportunity here. If users would search for Chrome in Fedora’s Software application and see instructions for downloading Chrome and an informational message about why it’s not free software, Fedora would be able to educate its users and help them find what they’re looking for. Chromium—the open-source version of Chrome—isn’t available in Fedora yet, but Fedora project contributors are actively working on changing that. Fedora’s guidelines have been relaxed to allow for packages like Chromium, which bundles a lot of its own libraries. Still, Miller says many people want Chrome’s closed-source bits, and this isn’t surprising. For example, you can’t watch Netflix in Chromium—it doesn’t have the required DRM or media format support. Fedora’s Software application only lists open-source software today. Wayland is the new display server that’s designed to replace the old X.org server in all Linux distributions except Ubuntu, which is working on its own Mir display server. Fedora is still working on Wayland, and it will be an option in Fedora 24—it may even be the default. Most users aren't likely to notice the switch at all, and that’s the goal. Fedora wants Wayland to be just as stable and have the same features as X.org before it’s turned on by default. Despite its reputation for providing bleeding-edge software, Fedora doesn’t want to make a switch if it means less stability for users. Fedora 24 will also feature a “layered image build service,” which is designed to make creating and providing containers as easy as creating standard RPM packages. Fedora also includes a preview of xdg-app, which enables sandboxed desktop apps. Wayland will make the sandboxing possible, and the layered image build service may provide an easy way to create sandboxed desktop apps. It’ll be an ideal way to ship third-party software in the future. Currently, a lot of Fedora development happens on email mailing lists and IRC (Internet relay chat) channels. Three thousand people were involved in 2015 in at least a small way, with a core of 300-400 people doing two-thirds of the work. The project had over 1,100 meetings in IRC last year. This presents a dilemma for Fedora when it comes to hooking new contributors. “We wanted to have something that kind of brings Fedora activities to be visible to the web,” said Miller. Fedora Hubs will be a web-based social media portal where information is available. It could also foster interactions—for example, people on the Fedora Design team could collaborate and share designs in that hub. It’s designed to make it easier to jump in, so you don’t have to learn mailing list culture or IRC etiquette to get involved. Overall, it seems like the Fedora.next project has only made Fedora more popular. Making proprietary drivers and closed-source software easier to use will remove a common pain point that leads Linux users towards other Linux distributions, too.